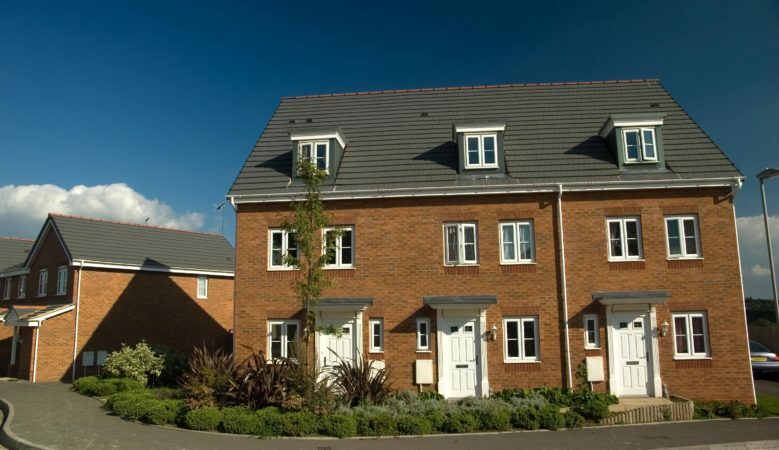 The UK Government has announced a new £20 million fund to help people without a home get into the private rented sector. The fund aims to get councils to put in place vital new schemes so support the homeless into their own tenancies and will initially help up to 9,000 people but private landlords are also a part of the plan. Secretary of State for Housing, James Brokenshire said that the fund will be used to either help set up locally led schemes or expand those currently in use. These schemes will be tailored to match the needs of each local area’s residents and landlords. This could involve councils providing financial support to help those to access or maintain their tenancies, such as paying deposits for the tenancy or rent payments. Alternatively, some schemes may involve the council managing the property on the landlord’s behalf. ‘It is vital we give people facing homelessness a route out of it and a chance to rebuild their lives. The private rented sector has an important role in this. This £20 million fund will allow councils to put in place vital new schemes so that those at risk will have the support to secure their own tenancy,’ said Brokenshire. ‘It is just one part of the wide ranging work we are doing to help tackle all forms of homelessness, including our Rough Sleeping Strategy as we ensure more homes are made available for those in need,’ he added. The fund is modelled on evidence provided from the successful programme run by leading homelessness charity Crisis which supported schemes to help homeless people into thousands of private rental tenancies. The new fund’s launch comes as patients, prisoners and jobseekers at risk of homelessness must now be referred to their local housing authority under key legislation. The duty to refer, a core part of the Homelessness Reduction Act, came into force this month and places new responsibilities on key public bodies such as prisons, Job centres and NHS Trusts to ensure those at risk get the help they need. Local authorities will have to bid for a portion of the £20 million available in the fund to provide financial support to help those in need access or maintain their tenancies. Up to £5 million is available in the 2018/2019 financial year, with the remaining £15 million available in the 2029/2020 financial year. But the National Landlords Association (NLA) said the fund will not help the housing crisis, merely skim over any cracks. ‘While we welcome any assistance the Government can provide those in need of a home, this hardly addresses the cause of the housing crisis,’ said Richard Lambert, NLA chief executive officer. ‘More social housing needs to be built for those who are unable to access or maintain a tenancy in the private rented sector (PRS). The PRS is already picking up the slack by providing homes to people who would be better suited to social housing. Landlords are struggling to cover their overheads as housing benefit rates remain frozen well below the cost of renting,’ he pointed out. ‘We also have concerns regarding the bidding war that councils must undertake to access the funding. It would make more sense for the Government to use their own statistics to allocate funding to where it’s needed most,’ he explained. ‘This is just another example of the Government making a quick fix to appear as if they’re doing something. There are over 13,000 statutorily homeless households and nearly 80,000 household in temporary accommodation. Supporting 9,000 people doesn’t go far enough,’ he added.